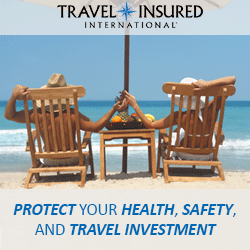 We recommend that you purchase travel insurance to protect your travel investment and yourself. Instantly receive a quote and purchase insurance from us here to rest assured, and enjoy your Israel journey of a lifetime. If you are travelling with one of our scheduled Israel group tours, your travel insurance should be added to your registration.